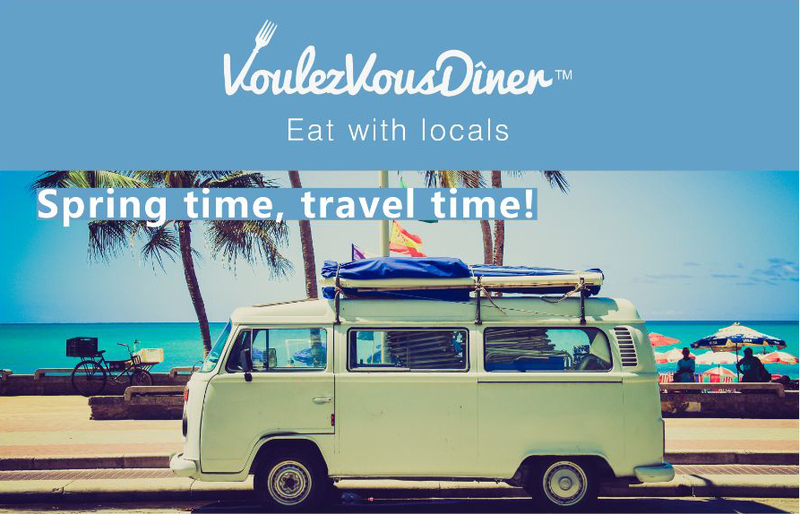 VoulezVousDiner Blog : Eat with locals everywhere in the world! Tuto: Take professional quality photos with your smartphone ! Here is a short guide to help you take pictures of your dishes. VoulezVousDîner organized an aperitif-picnic at Square du Vert- Galant in Paris. Great successed ! 5 wonderful dinners in Paris! 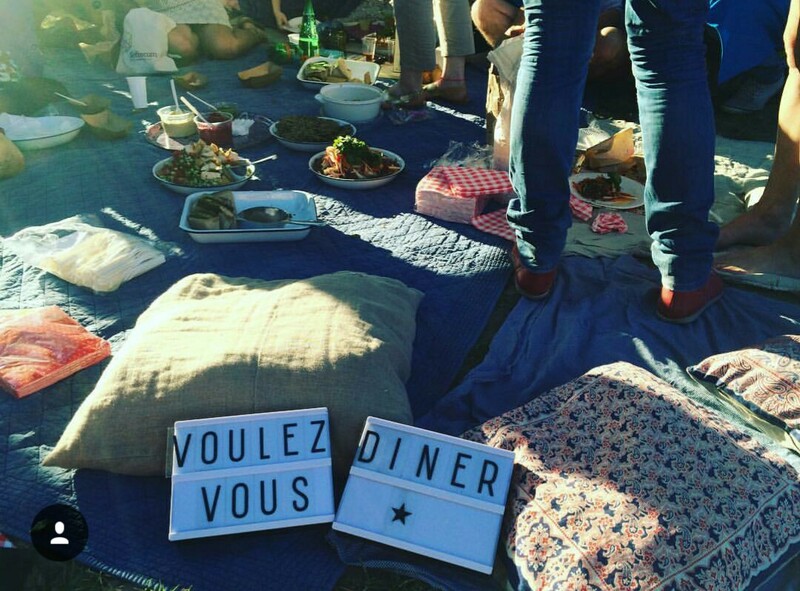 Well, you are at the right place, here you will see a sample of the dinners from http://www.voulezvousdiner.com , for a parisian fascinating experience ! 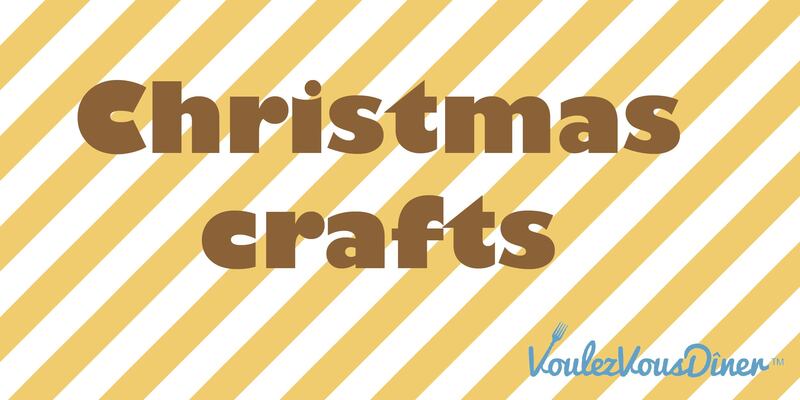 It is time to prepare your next trip! VVD will inspire you!